One of America's most trusted trucks is back with the 2019 Ford F-150. 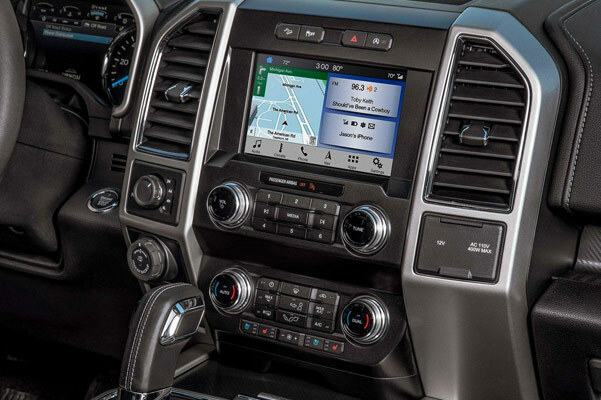 In addition to the powerful F-150 drivetrain capabilities, this new Ford truck comes with interior options that need to be seen to be believed. And with a slew of new Ford F-150 truck options to choose from, the choice to switch is easier than ever. Want luxury comfort features not seen in comparable trucks? 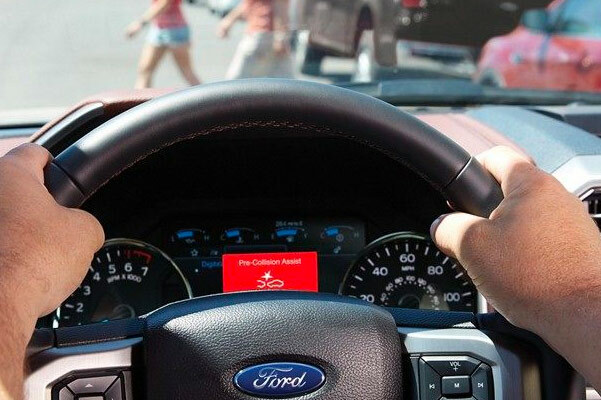 Opt for the 2019 Ford F-150 Lariat, for sale at our Ford dealer near Bloomington, IL, and keep your daily Illinois drives comfortable. 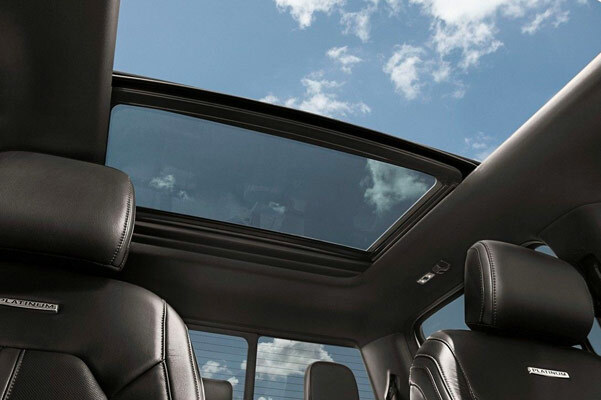 Drive on in right now to Heller Ford Sales to see the new Ford F-150 prices that fit any budget. Curious about the selection of new 2019 Ford F-150 engines? Visit us at Heller Ford Sales to discuss the 2019 Ford F-150 King Ranch and 2019 F-150 Limited specs. 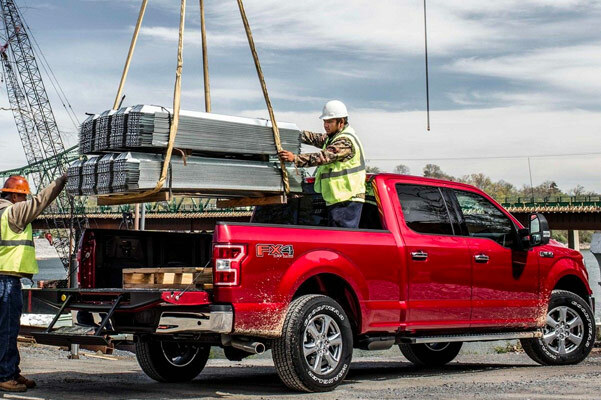 To save even more, don't forget to ask us about our current 2019 F-150 lease specials and finance offers. We look forward to assisting you.